Stéphane is a CSEP – Canadian Society of Exercise Physiology Certified Personal Trainer. Stéphane was born in Humboldt, Saskatchewan and grew up with a love of sport and exercise. He played many sports growing up but it was soccer and the adventure sports such as snowboarding and wakeboarding that really took hold. Over the years, Stéphane took on bigger fitness challenges where he has completed a full marathon, 3 half marathons, and one leg of an ultra-marathon. Along with this he has completed various multi-day hikes around the world and summited a few mountains. Stéphane is very active, always doing something or trying something new and he still plays soccer in Saskatoon. 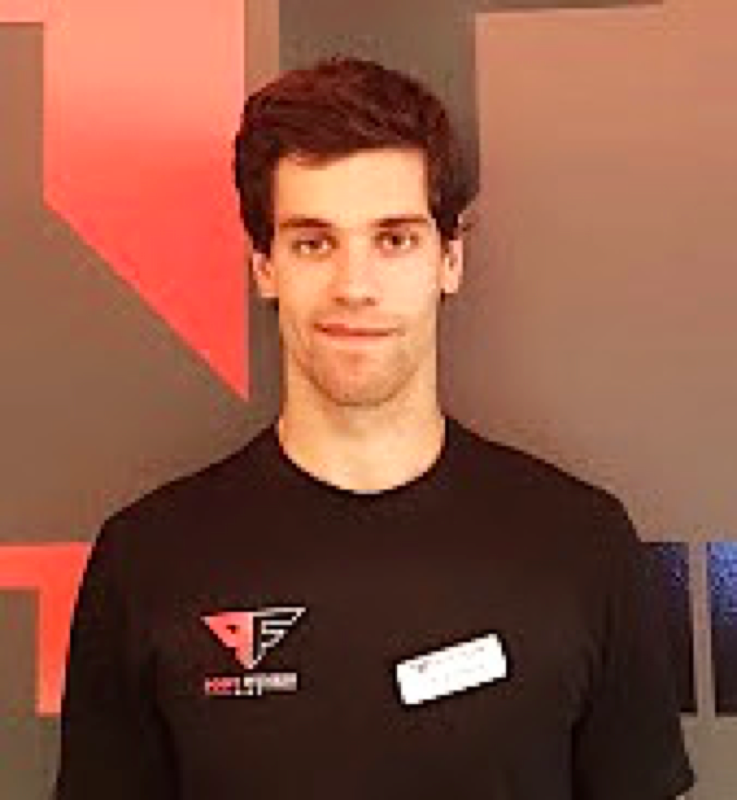 Stéphane is passionate about health and fitness and he wants to help everyone achieve their health and fitness goals. He is always educating himself and learning about the best way to train. No matter your health/fitness goals ask for Stéphane and schedule a FREE consultation today.